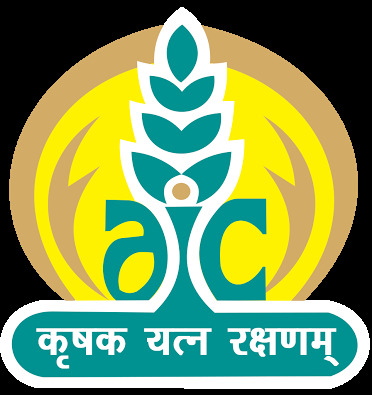 The Agriculture Insurance Company of India Limited (AIC) Administrative Officers Online Exam Call Letters out : The Agriculture Insurance Company of India Limited (AIC) has published the call letters for Administrative Officers (Scale I) Recruitment online Exam 2017. The link will be active from 20th October 2017 19th November 2017. More information please read below mention details carefully.